Liverpool fans have had a very merry Christmas indeed in 2018, their side are comfortably top of the Premier League and are still unbeaten after 18 games, a magnificent achievement. After Manchester City's surprise loss against Crystal Palace on Saturday, Jurgen Klopp's Reds sit four points ahead of their title rivals going into this year's Boxing Day matches. Next up for the Merseysiders is the visit of one of their most successful managers in recent times in Rafael Benitez's Newcastle United. The Magpies have suffered through a chronic lack of investment but sit 5 points clear of danger before kick-off, although the St. James' Park faithful will be travelling west with a grimace at the prospect of facing this red-hot Liverpool team. 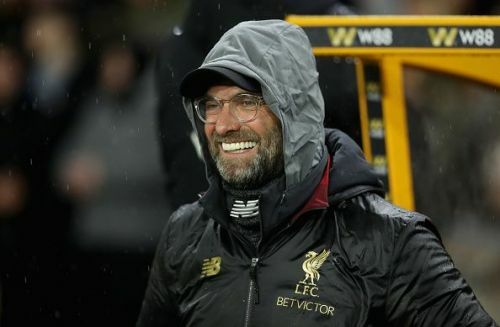 Liverpool pulled out a 4-point lead on Manchester City on Friday thanks to a 2-0 win away against Wolverhampton Wanderers. The hosts had only lost once at home to a top six side, Tottenham Hotspur being the only side of this group to leave with all three points. The Reds gave away a number of chances on a wet and slippery Molineux, Adama Traore and Romain Saiss coming close in the early stages. 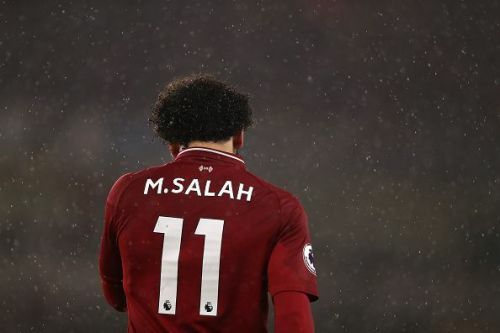 You have to take your chances against the top teams, though and Fabinho drove that point home as his excellent low cross was poked home by Mohamed Salah. It took a while for another to be scored as the game fell into somewhat of a lull but Virgil van Dijk, a man who is already being labelled as one of the Premier League's best ever defenders by some, brought it back into life. A perfect cross in by Salah was converted by the Dutch centre-back. Wolves had their chances but couldn't beat Alisson and now Klopp has beaten every English side he's faced as Liverpool boss, a remarkable statistic. Aleksander Mitrovic came painfully close to giving Fulham a vital win. Neither side prevailed in this relegation six-pointer, something that perhaps favoured the hosts. This was far from a bore draw, though, Ayoze Perez being inches away from a tap in for Newcastle before Matt Ritchie had a shout for a handball turned down. Kenedy had a more legitimate claim in the closing stages, being dragged to ground in the box before he had a chance to get on the end of a dangerous looking cross. 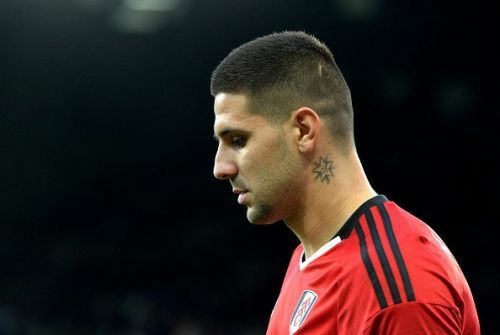 Fulham would get the final chance, though, Aleksandar Mitrovic almost scoring against his former side, but it was blocked and perhaps with a hand but replays proved inconclusive. Joe Gomez, Joel Matip and Alex Oxlade-Chamberlain are all still out with injuries but Trent-Alexander Arnold could return for the hosts after James Milner was shoehorned in at full-back against Wolves. 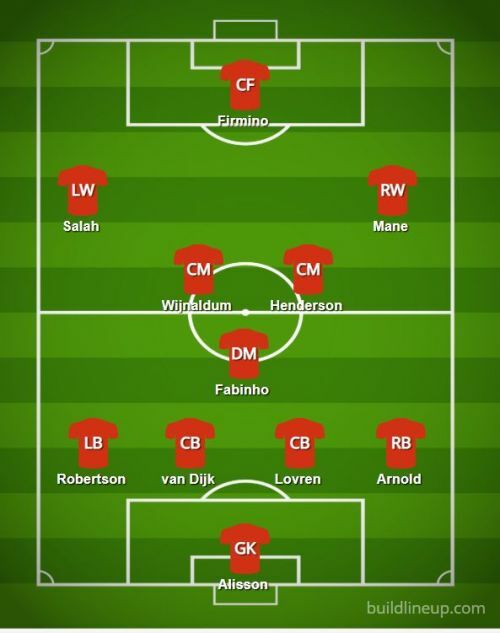 With Gomez out of contention, Dejan Lovren should remain at centre-back, while Georginio Wijnaldum could come into the centre of midfield against his old side in place of Naby Keita. Xherdan Shaqiri will also be pushing for a start, but the Swiss forward is an excellent impact option for Klopp. Jonjo Shelvey, Karl Darlow, and Ciaran Clark are all near-fit and could return to the Magpies' starting line-up for this clash. Shelvey is inconsistent, to say the least but he has the quality to produce a potential winner for the visitors, so Benitez may include him from the off, even if the Englishman isn't fully fit. Aside from that Kenedy could get a start on the wing, with his introduction almost proving to be decisive against Fulham. Rondon is one of Newcastle's few reliable goalscorers this season. 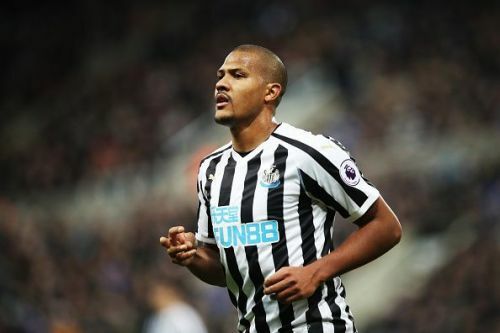 Rondon has been an excellent acquisition from relegated West Bromwich Albion for Newcastle, a team that has a huge fanbase but a bottom-dollar budget. Benitez has had to spend very wisely and he predictably has done, with the Venezuelan striker popping up with the goals when most-needed. 4 isn't a huge tally, but for a side at the bottom it could be huge. The forward is looking leaner and meaner this season and has to take whatever little chances he'll get on Wednesday if Newcastle are to get anything out of their trip to Merseyside. After Chelsea, Manchester City and Liverpool had all avoided defeat in their first fourteen league games (something that had never happened before) the question of another unbeaten season was inevitably asked. Since then, both City and Chelsea have faltered but the Red Army continues to march on and if they're to draw or win on Wednesday, they'll have gone half of the campaign without a loss. With their incredible home record, you'd be a very brave man to bet against them going 19 played and 0 losses. Despite Benitez's experience and prowess in setting up his side to defend against all odds, I believe this Liverpool side will simply be too much for Newcastle to handle. 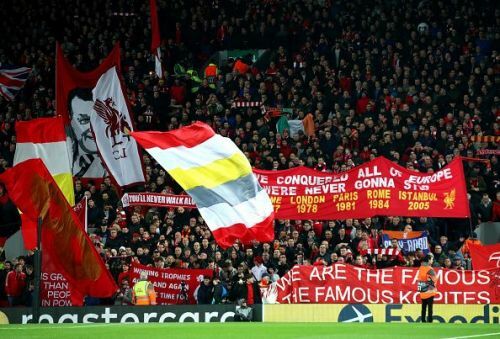 It'll be difficult for the Reds and it might take until the second half for them to get the opening goal but I can't look past the home team here, they're simply too good and in too good form to let this one slip. Newcastle could get one, but in all honesty, that's a stretch in itself and with one of the most feared front three in the business peppering Dubravka's goal, the Magpies will do very well not to concede a couple.